The Snyderville Planning Commission is continuing to look at the proposed youth sports camp near Kilby Road. Planning Commissioner Chuck Klingenstein says they're still considering the visual impact, parking, and other items. Rick Brough has more. The Snyderville Planning Commission had their latest discussion on a mixed-use project Tuesday, proposed by Peter Corroon, along Rasmussen Road. Planning Commissioner Chuck Klingenstein said they're kind of excited by what it could offer. Rick Brough has more. Snyderville Planning Commissioner Chuck Klingenstein says that the Commons at Newpark project will come back before them after the first of the year. And while the development has provoked some fiery debate, he says the Planning Commission is seeking a good compromise for everybody. Rick Brough has more. On today’s program, Snyderville Planning Commissioner Chuck Klingenstein has a recap of Tuesday’s meeting, including the proposed Commons at Newpark project. Park City Manager Diane Foster and Transportation Planning Manager Alfred Knotts have a preview of the agenda for Thursday's city council meeting, including the Transportation Critical Priority update and proposed amendments to the city code. Spokesman for US Ski and Snowboard Tom Kelly has an update on the team results and Summit County Arts Council Community Manager Jocelyn Scudder has details on Saturday’s BRANDed PC event. The Canyons development company, TCFC, believes it's just about in the home stretch toward a recommendation from the Snyderville Planning Commission for its proposed SPA Master Plan Amendment. Still, there was more discussion at Tuesday's Planning Commission hearing -- including a focus on a large parking area in the Lower Village and a large proposed complex of workforce housing. Rick Brough has more. On today’s program, a member of the Summit County Council member Glenn Wright recaps yesterday’s meeting. Snyderville Basin Planning Commissioner Chuck Klingenstein recaps Tuesday night’s meeting. Park City Planning Commission Chairman Adam Strachan discusses last night’s meeting, including the latest on Treasure. 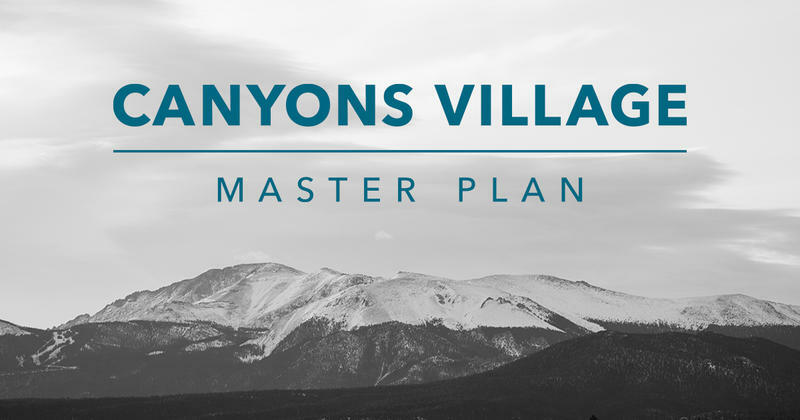 The Snyderville Planning Commission on Tuesday continued to discuss and take public input about the proposed Master Plan Amendment for the Canyons Resort. Some recurring topics came up in the meeting. 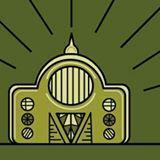 Rick Brough has more. On today’s program Summit County Council member Roger Armstrong has an update on yesterday’s Summit County Council meeting and Snyderville Planning Commissioner Chuck Klingenstein discusses some of the items from Tuesday’s planning commission meeting., including the Colby School reuse application.